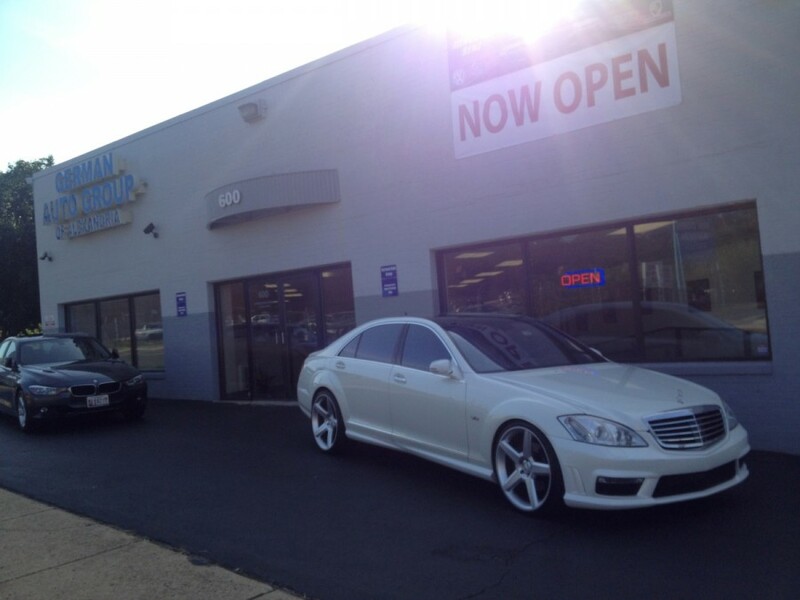 German Auto Group of Alexandria, is a full service Porsche repair facility located in Alexandria, Virginia. 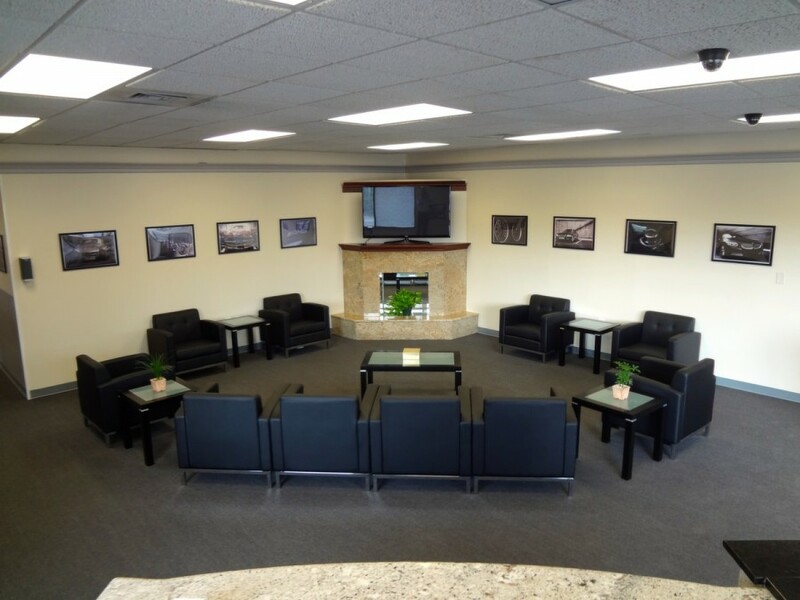 With over 64 years of combined certified dealer experience with Mercedes-Benz and BMW, our professionalism truly sets us apart from the rest. Our company has invested in the most up-to-date and top of the line factory tools, technology, and training to ensure that your Porsche is fixed right the first time. 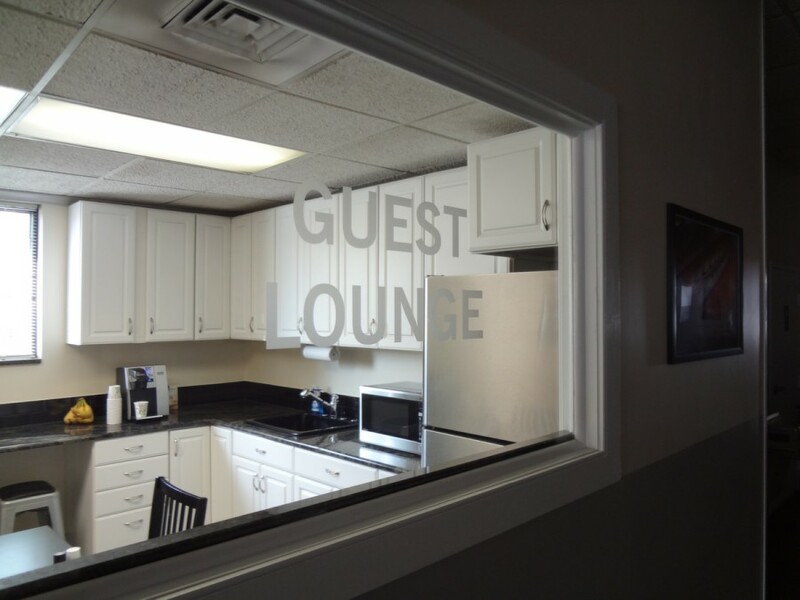 Our location offers an indoor service lane, a guest lounge, guest kitchen, working spaces for guest use, and a courtesy 24 hour rental vehicle (depending on work)! 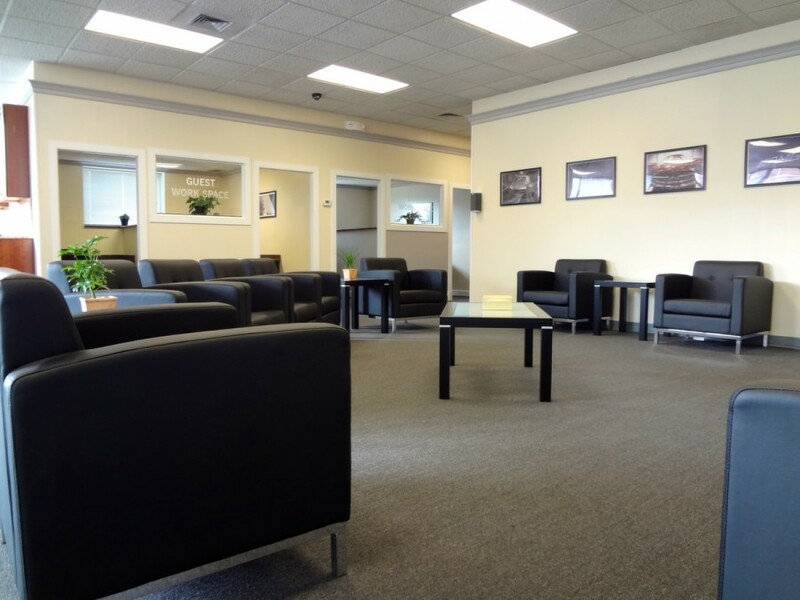 German Auto Group of Alexandria is the best alternative to any dealership, with pricing that will better fit any budget. We guarantee that you will receive the customer service that you deserve while saving 20% - 40% in comparison to dealership pricing. Stop in today! Absolutely FANTASTIC! Very quick service and friendly staff, Todd is very knowledgeable and went above and beyond with getting my car fixed and explaining everything that was wrong with it. Great affordable price. Would HIGHLY recommend! Amazing place to get your German vehicle fixed!! Worth going here!